Thousands of titles in every genre in the Grey Bears Bookstore, and on our Amazon.com store featuring more than 9,000 titles. 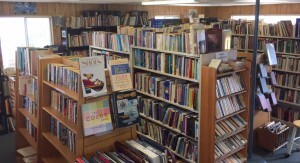 All books in our Chanticleer Ave bookstore are just $1.50 per book (pocket and children’s books only .75 cents). 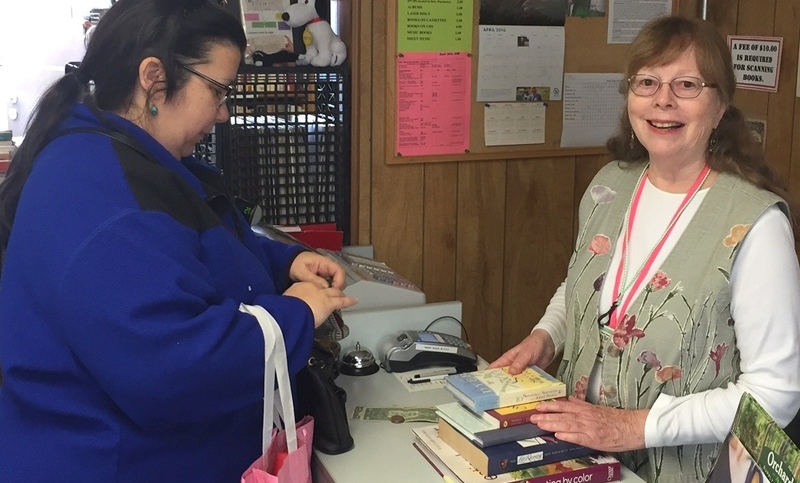 Fill a bag of books for just $10 every Friday. We also offer a wide range of books-on-CD/tape, music CDs and vinyl, and Bluray and DVD movies. Thank you for supporting Grey Bears by donating your books and media at our two county locations: Grey Bears Recycling Center/Main Campus, 2710 Chanticleer Ave in Santa Cruz; and the Buena Vista Landfill Recycling Center in Watsonville.